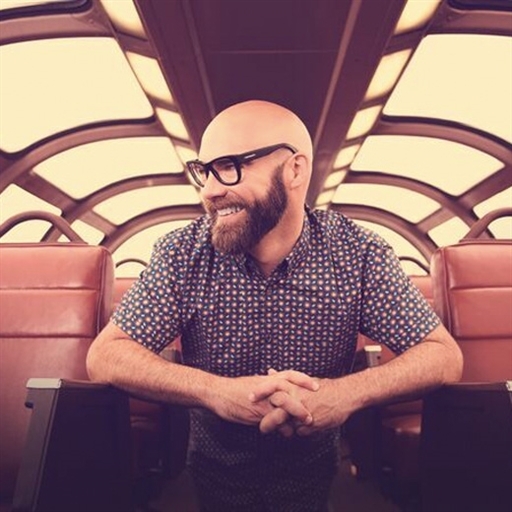 Tim Timmons’ life has always been one of adventure, but for the first time, the singer/songwriter feels awake enough to actually live it. After nearly two decades of ministry and a lifetime as a believer, Timmons is no stranger to the tenets of the Christian faith. Now he finds himself moving beyond believer to follower, awake and alive to the nearness of Jesus. His sophomore album, Awake Our Souls(Reunion Records), is a portrait of Timmons’ own awakening and an invitation for every listener to discover the abundant life beyond belief. 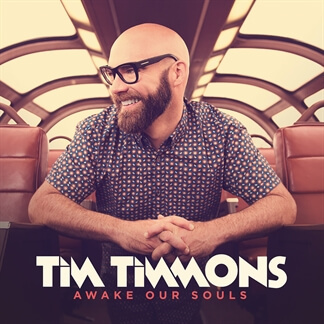 Awake Our Souls is a portrait of singer and songwriter Tim Timmons' own awakening and an invitation for every listener to discover life's abundance in Jesus Christ. 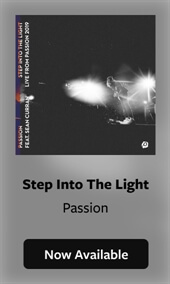 “We talk about all these things I’ve known about my whole life—like freedom in Jesus and overwhelming joy—but I’ve never known it until now, and it’s just this awakening in my soul,” he shares. “The goal of this record is to invite people into a new reality of the Kingdom of God that is around us all the time."